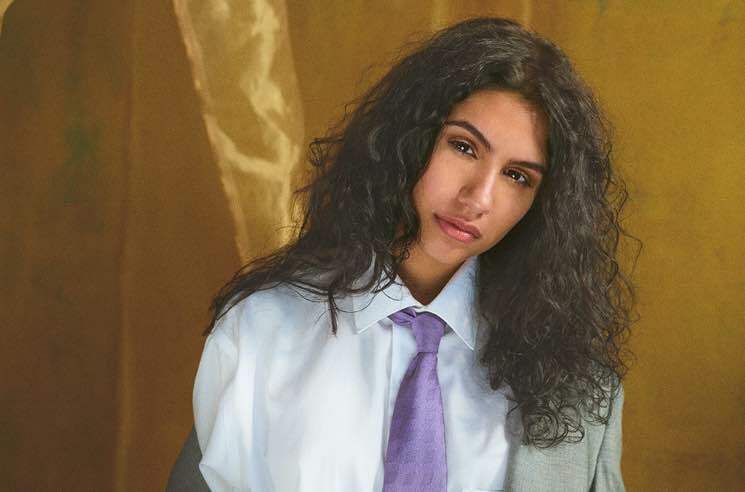 Alessia Cara took a stand against online trolls by stepping away from social media earlier this week, but the 22-year-old Brampton singer is already back on Twitter and Instagram. Cara returned last night (November 28), admitting that it had been the "shortest break ever" and declaring that she was back because "it wouldn't be fair to leave you guys hanging during album time." Cara went on to explain that she wanted to return the support her fans have given her and "not let this period be tainted by my sensitivity toward hits to my ego." Cara also said that she hadn't intended for her break from social media to "become news," but now that it has, she's "taking my own steps to navigate this weird thing called the internet in hopes that I can maintain a healthier, more positive environment for both me and you." One fan even shared a performance of Cara at the iHeartRadio Jingle Ball Tour earlier this week, breaking down during "Scars to Your Beautiful" — though Cara shared the clip and assured fans that "these were happy tears" and an expression of gratitude. See her string of comeback tweets below. shortest break ever but hi I'm back bc it wouldn't be fair to leave you guys hanging during album time. you've always showed up for me and I want to show up for you, not let this period be tainted by my sensitivity toward hits to my ego. I want to set a better example than that.